Network Telecom, the Telford-based business communications provider, has made an exciting new hire in response to the continued demand for its IT services offering. Matt Taylor joins the team as IT Sales Manager and will manage the growth of Network Telecom’s IT services, providing customers with a full suite of IT products including Office 365 and email, cloud backup, network security, domain hosting and IT support. Matt Taylor says of his new role: “With advancements in business mobiles, computer telephony integration and cloud-based phone systems, the distinction between business telecoms and IT services is becoming more blurred. 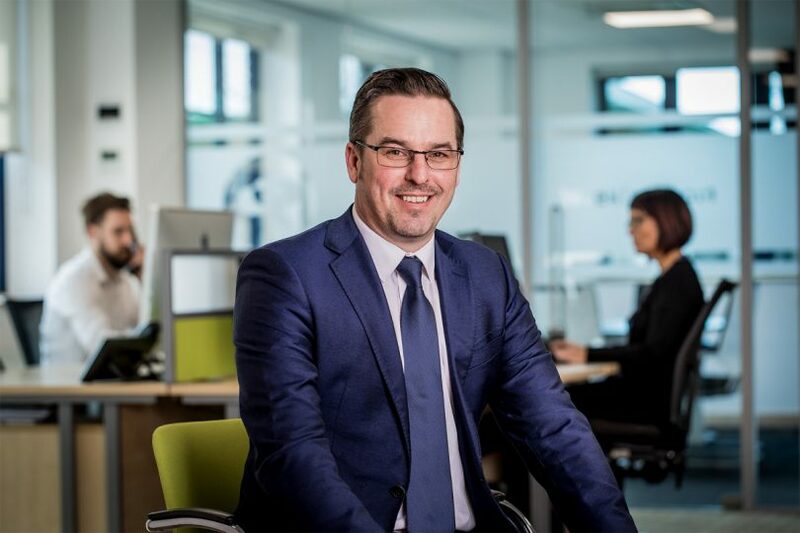 The news comes after Network Telecom has announced that it will provide local businesses with a free IT health check and security review worth £1,000 to support the substantial network and connectivity improvements currently underway across Shropshire. To learn more and to claim your free IT health check, give the team a call on 01952 221 312 or send an email to enquiries@networktelecom.co.uk.